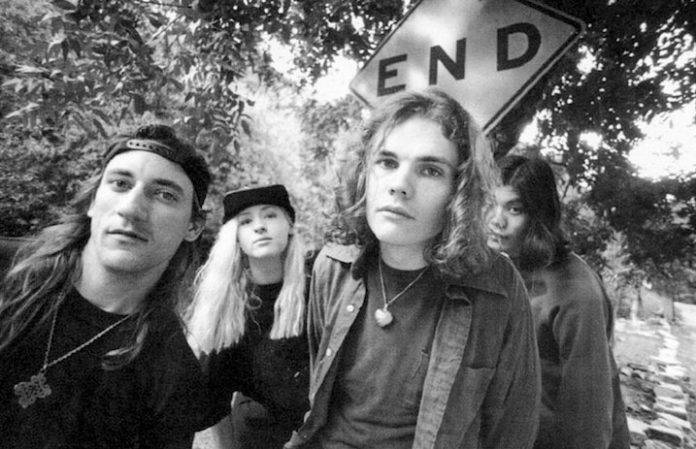 Original Smashing Pumpkins bassist D'arcy Wretzky has confirmed that she won't take part in the band's probable reunion, most recently alluded to in a photo from frontman Billy Corgan that contained two other founding members. As previously reported, Corgan teased a reunion of the band's classic lineup last week with an Instagram post that showed him in a Los Angeles studio with original members Jimmy Chamberlin and James Iha. “Not sure what cross-eyed spy took this photo,” Corgan wrote, “but we had a visitor to the studio the other day. So many memories when you put the three of us together.” At the time, we noted Wretzky's absence among the founding Pumpkins. 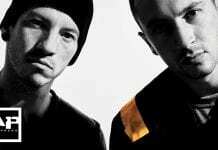 Wretzky's statement seemingly confirms an upcoming Pumpkins reunion tour, albeit one without her contributions. Corgan's Instagram post didn't specifically mention the band reuniting or touring, although drummer Chamberlin previously told WGN Radio (via NME) that he anticipated a full-scale reunion after the three founding members (all but Wretzky) came together onstage for the first time in 16 years at an acoustic gig last March at L.A.'s Ace Hotel.